Why Make Your Own Body Wash? 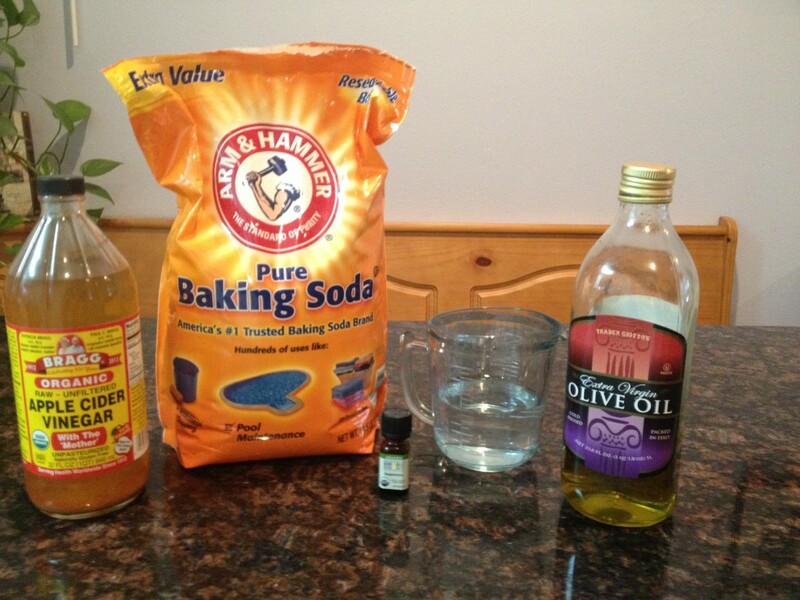 This 100% all natural homemade body wash recipe works as a face wash, shampoo and conditioner! I started using this homemade liquid soap last year and I love it. Because of the natural ingredients, it works great as a face wash and a sulfate free shampoo and conditioner. Organic coconut oil is a part of the mixture which makes it great against acne. Coconut oil for hair is even better! It's also great for the skin and is one of the best moisturizers. 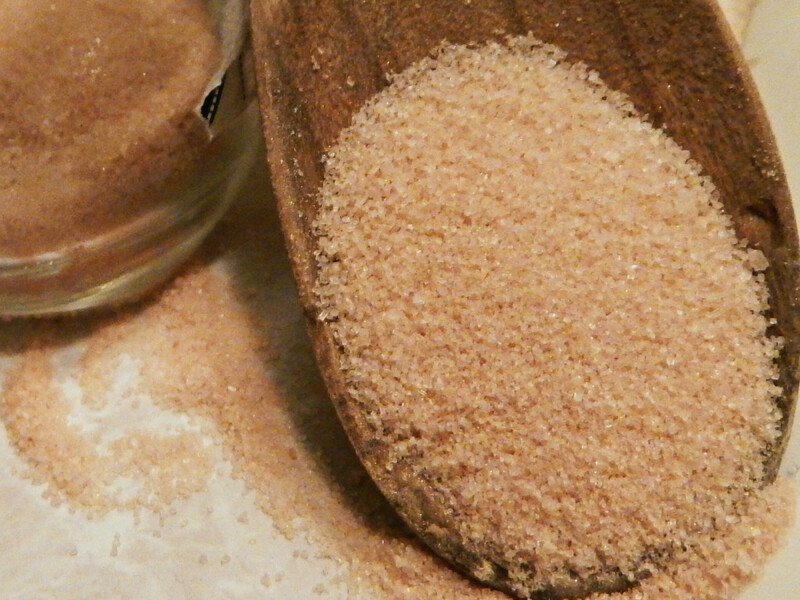 It and the other ingredients also help get rid of itchy scalp and dandruff. After using it for a week or so I stopped having dandruff and have been dandruff-free ever since. 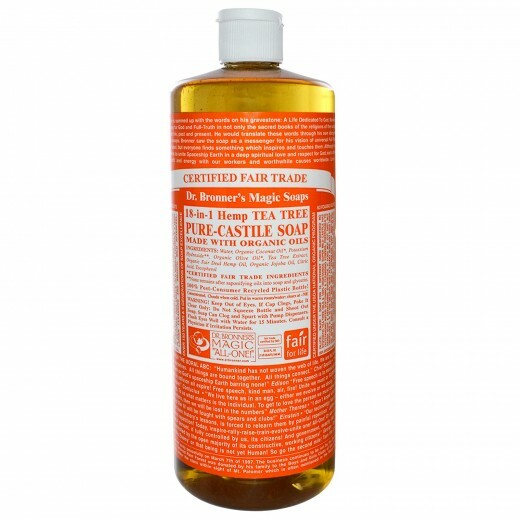 This bath and body wash can bring back the natural beauty of your hair and skin. You can add your own essential oil scent to make aromatherapy for your shower or bath. For more dry environments like deserts, you can add a little more of each type of oil to make your skin perfect so you never have to use lotion again. Essential Oil, Peppermint, Lavender, etc. Mix them well and add essential oil if desired for aromatherapy and other benefits. I do not use any essential oils because when I tried the peppermint oil I seemed to be allergic to it and I am happy with unscented. After you have mixed all of the ingredients and dropped in your essential oil if desired, then pour the mixture into the pump bottle and close. Now you are ready to start using your homemade body wash, face wash and sulfate free shampoo and conditioner. Which is your favorite essential oil for aromatherapy? 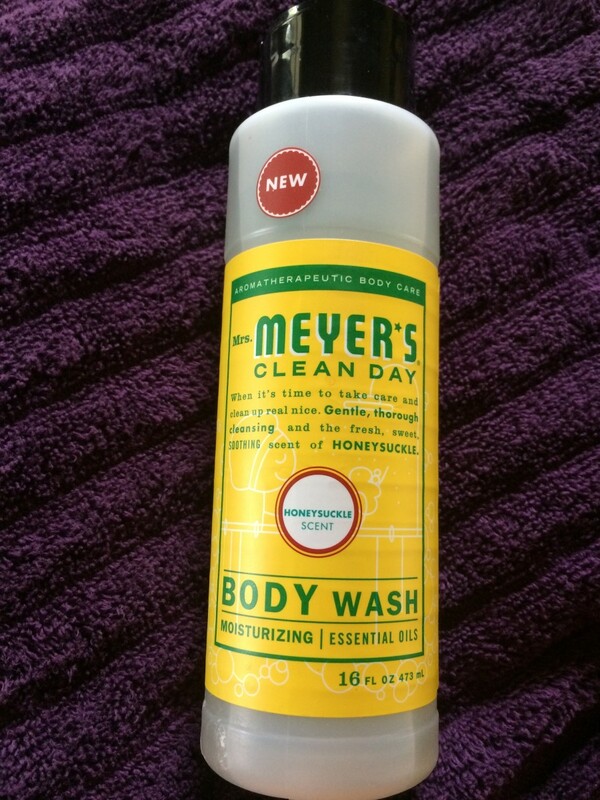 I have been using this body wash since last year, and it is great! Before I started using it I had extremely dry skin, because I live in the desert in Las Vegas. I also had a really dry scalp, especially in the front. After a week or so of using this body wash or maybe a couple weeks, my dry scalp was no longer dry and no longer producing dandruff. 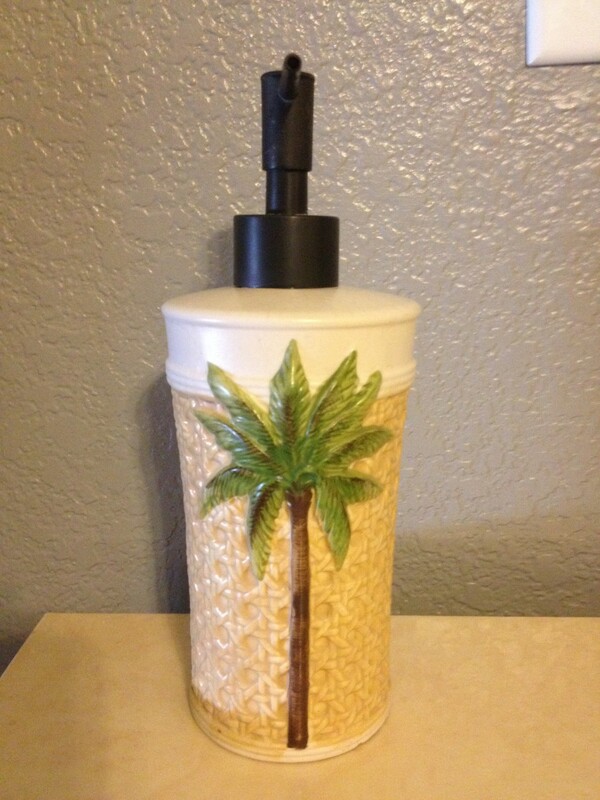 Also, many people use lotion here in the desert throughout the whole day. I use to do that too, but now I never need to use lotion. My skin is completely moisturized and healthy now! I started off using about 20 drops of peppermint oil in my body wash and it smelled so good, but unfortunately it is too strong for some people and I am one of them. I started getting little red dots on my skin from it being dry. I figured out it was the peppermint oil and now I use this body wash without any essential oils in it at all. I might try lavender one day or geranium, but for now I am happy with just the smell of coconut oil and honey. You decide how much of the essential oils you want in your body wash, but a good amount is about 45 drops for lavender oil and 10-20 for peppermint oil. Each oil is different so when it smells strong enough for you then that is when you stop dropping in the essential oil. 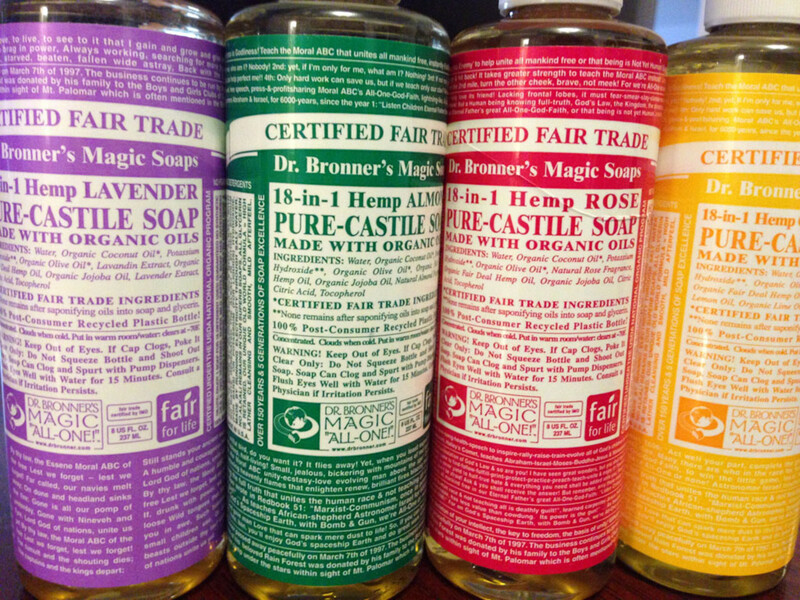 What Do You Think Are the Best Essential Oils for Body Wash & Why? Hi, thanks for sharing. Did you add a preservative? If not does it require refrigeration? Or should I make small frequent batches? Interesting read. 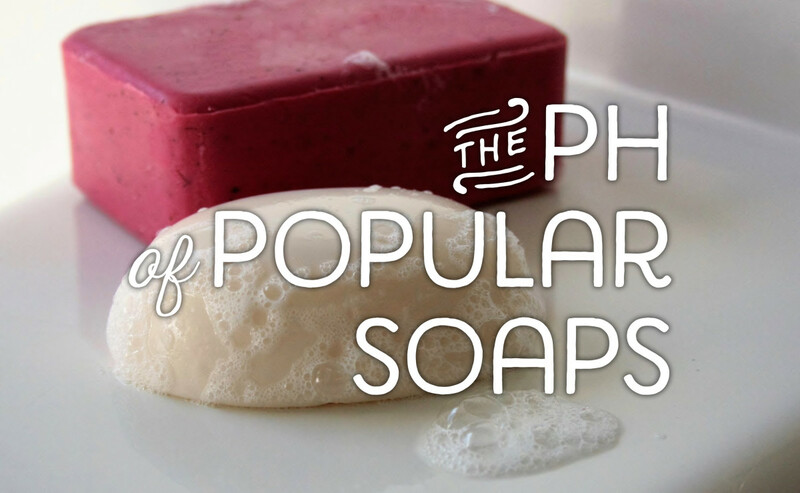 I have never tried to make my own soap, shampoo, or conditioner before. I might try this although I am partial to my Molton Brown shampoo, conditioner, and body wash from b-glowing...they just smell so good! Great mixture. Can it be used as shampoo too? Is it fractioned coconut oil you use? I live in a dry area and have very dry hair as well. I think all the honey makes my hair greasy and sticky. I like this as a body wash but not as a hair shampoo and conditioner! @Shannon Sorry for the late reply. Everybody's hair & skin are different. The humidity in each city is also different, so these things can affect how this recipe works. I live in in the dry desert in Las Vegas so it's very difficult to get greasy hair here. You could try using less oils in the mix; maybe you could get rid of the Olive Oil altogether and try that for your hair. 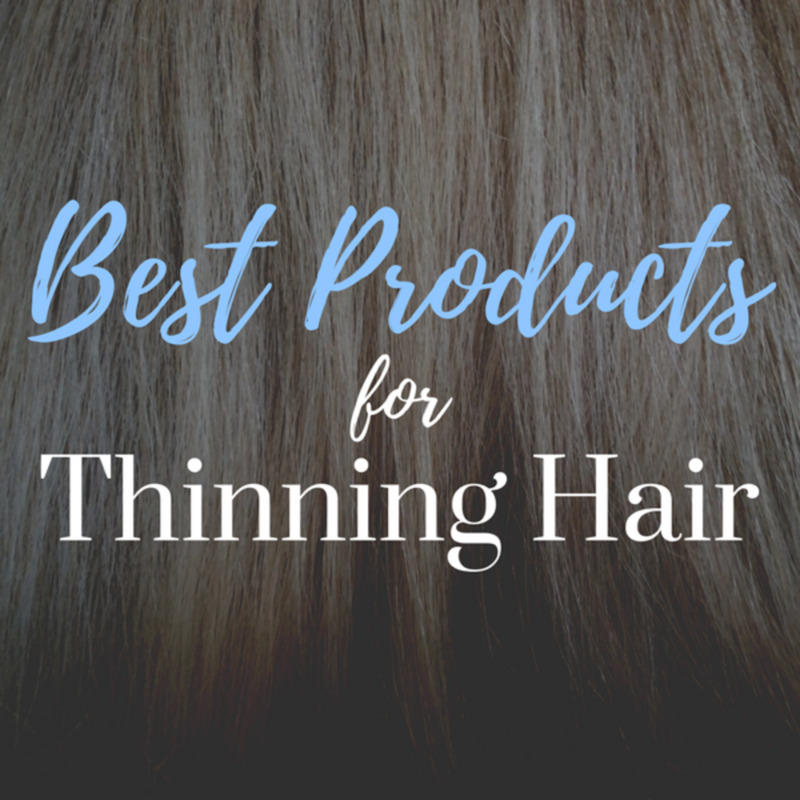 If the current mix is working good for your skin, then I suggest that you make some smaller separate sample mixes to try on your hair until you find the right mix for your specific hair. Fortunately for me this homemade body wash, shampoo, face wash, conditioner mix works well for my body, face and hair! I hope you can find a way to make it work for your hair. Sounds like to me that you have naturally good moist hair so the oil is too much for your hair, but my hair can be dry in this desert. Peace be upon you. Tried it and love it as body wash, but how do you get your hair to not be greasy when using it. I would love to use it on both hair and body but I can't wear my hair down using it because it looks greasy.